The UPDF Land Forces commander Maj.Gen. Peter Elwelu has warned that whoever thinks of destabilizing Uganda should think twice or else they will be crushed. “The UPDF is determined to keep the country peaceful from both internal and foreign disturbances of any kind. 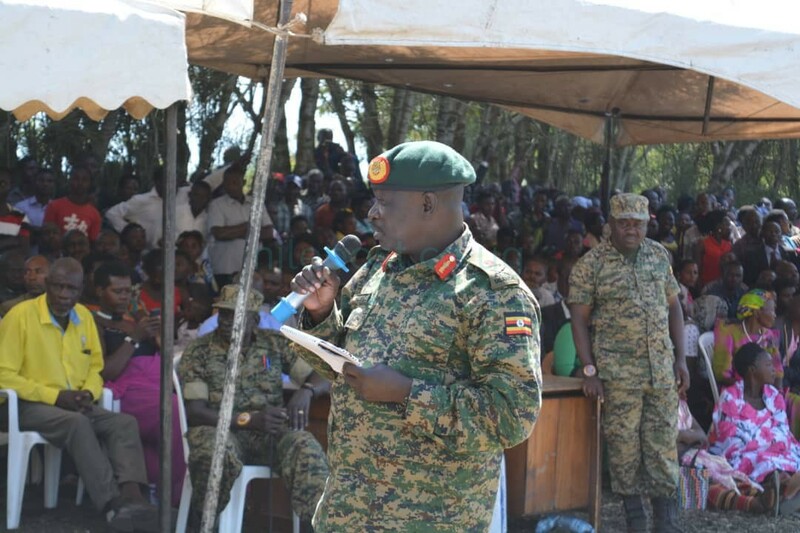 Protection of civilians and their property is the top priority of the army,”Maj.Gen.Elwelu said during the pass out of Local Defence Unit(LDU) personnel in Kasese. He said that the Ugandan army has been deployed on foreign missions in Central Africa Republic , DRC, Sudan and Somalia for the sake of peace and helping out “our brothers and sisters” achieve peace in the spirit of Pan Africanism adding that in case anyone tries to attack Uganda, they would be crushed. 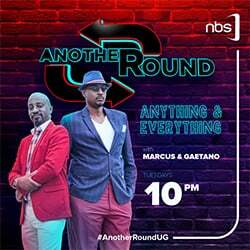 He noted that there are negative forces(ADF) in Eastern DRC who want to come and destabilise the peace Ugandans are enjoying but was quick to add that they were being monitored and will be dealt with accordingly. The UPDF commander Land Forces passed out 1917 Local Defence Unit ( LDU ) personnel who have been undergoing rigorous basic military training for 16 weeks since March 2018 at Hima Kasese District. 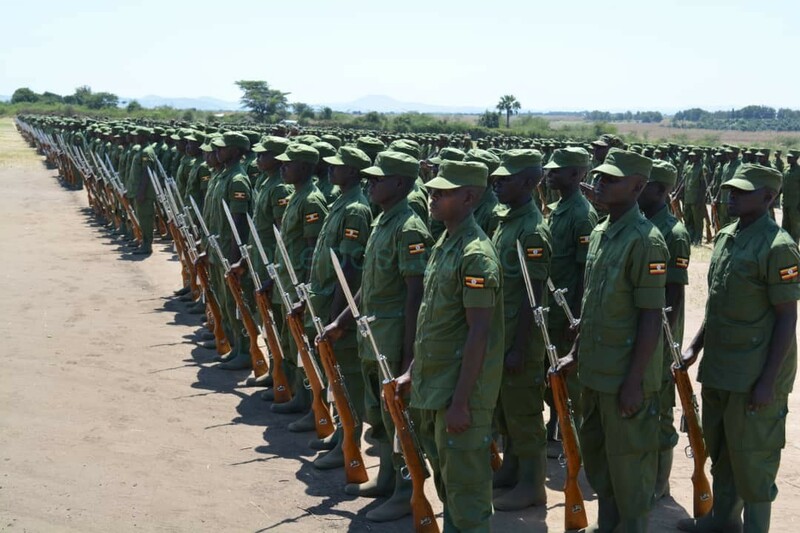 He applauded them for completing the training before welcoming them to the UPDF family adding that the LDUs will be working under the Director of Auxiliary Forces. He told them that serving as a UPDF soldier or an LDU was no luxury but a sacrifice. “You should be prepared for the tasks ahead and keep the areas peaceful wherever you are deployed,” he urged them. The UPDF second division commander, Brig Kayanja Muhanga said the whole western region was peaceful adding that with the newly passed out LDUs, security was going to be strengthened further. The Hima military training school commandant, Col. Jonathan Ochom urged the newly passed out LDUs to maintain good discipline and also protect themselves from HIV/AIDS. The LDUs were recruited from all districts of western Uganda and will work closely with the UPDF. Their main task will be to augment local security as UPDF deals with major operations. This was the second intake of LDUs the first having been passed out in 2011 at the same training school. LDUs have in the past helped the army during the fight against Kony’s Lord’s Resistance Army rebels with Amuka boys in Lango,Arrow boys in Teso and Frontier guards doing a commendable job in Kitgum.